(1932, World Wide) David Manners, Edward Van Sloan. 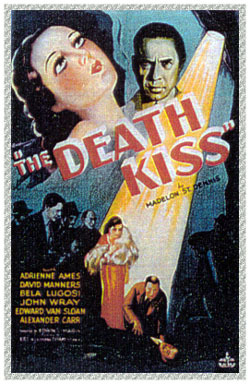 A big time movie star is killed right in front of the cameras after receiving an on screen kiss. Bela is one of the prime suspects in this well done mystery thriller. 16mm.